In a remote fishing village, a well-known member of the village is murdered, and the suspect is caught and beaten. When he wakes up he can’t recall who he is or what he has done. The village council decides to invoke an age-old ritual that condemns the killer and a villager together for life. Taska Valimar is selected to be the warden to the killer in this draconian social contract. Scorned by her life of servitude, Taska begins to unravel the secrets of her missing family. What she finds begins a spiral of deceit and revenge. In the midst of the darkest hours, Taska searches for friendship, hope, and a way out. 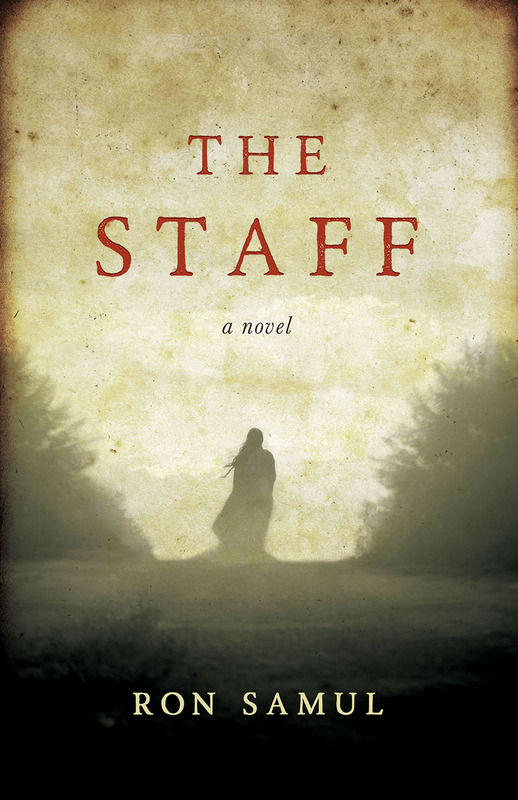 The Staff is a timeless tale of lies, treachery, and hope. “In the tradition of Orwell and Huxley and Dostoevsky, Ron Samul has imagined a world in stunning detail where justice and human dignity are casualties of the fears that inhabit us. It is a terrifying world that exists beyond our reference points and yet it feels oddly familiar because the people we come to meet there, though strangers to us, give us an unexpected glimpse of ourselves.” - Don J. Snyder author of Of Time and Memory and Fallen Angel. "A novel with the rarefied atmosphere of ancestral myth, The Staff unfolds in a time and place that feels ancient and simultaneously apart from history: a northern seaside village where the air holds the electric charge of prophetic meaning. Samul has written a dark, tension-filled allegory of crime, punishment, and transcendence that will appeal to fans of Hawthorne, Kafka, and Shirley Jackson." - Tim Weed author of Will Poole’s Island and A Field Guide to Murder and Fly Fishing. “An intriguing, skillfully constructed plot about the darker side of human nature.” The Book Life Prize. Ron Samul is a writer and college educator at Mitchell College. 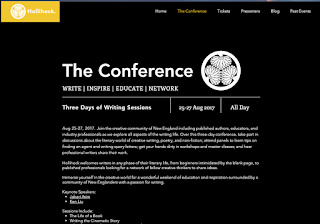 He is a writing mentor in the Western Connecticut State University Masters in Creative and Professional Writing program. He has worked as a journalist, literary magazine editor and publisher, and book reviewer. His articles and stories have appeared in the SN Review, Library Journal, Liturgical Credo, Inside Out Magazine, Inquiring News Hartford, and on other print/electronic media. 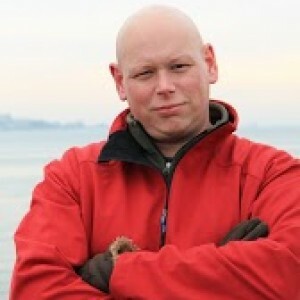 He is the winner of the Connecticut AWP Fiction Award in 2005 for his short story Paper Thin. The Staff was shortlisted for the 2017 Del Sol Press Friest Novel Prize. Print and Kindle copies of the book release through Amazon.com on March 15, 2017. 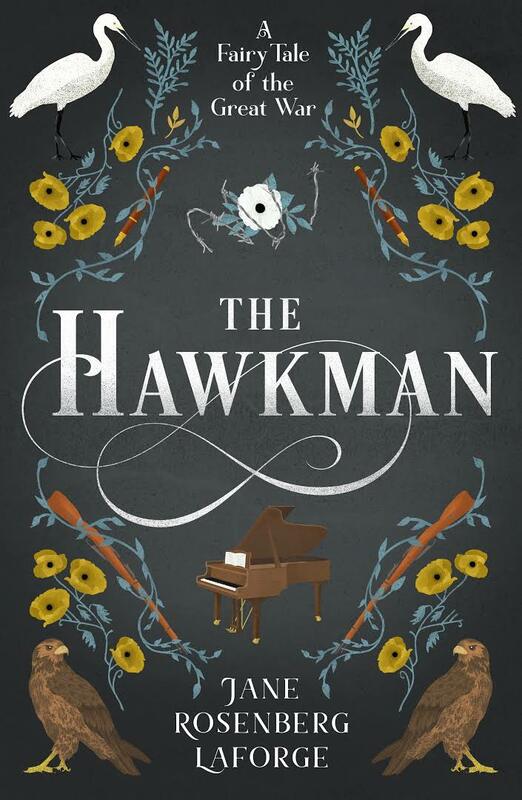 The Hawkman: A Fairy Tale of the Great War by Jane Rosenberg LaForge is a re-telling of several Grimm’s fairy tales against the backdrop of World War I. As a fan of World War I literature, this captures the desperation of trench warfare, the aftermath of war, and what it means to live with those nightmares. But it is this reality, this darkness, this desperation that pushes up against how and why people tell stories. This is not merely a war novel, but the war is what triggers much of the action and ideas around this novel. Miss Eva Williams is an American school teacher that comes to a small English school to teach and hide from the world. Among the small and bucolic setting, everyone has been touched by the Great War. And among the edges is a man so damaged and lost that the villagers are afraid of who he is and what he may do. Miss Williams doesn’t commiserate with the villagers and the leaders, she takes him into her life. These two lost souls begin to rebuild a life together. This novel weaves stories. It is the function of the book, the story, the plot… everything. It is worth mentioning that LaForge brings about a compelling and often beautiful style of storytelling to the page. Her stylistic voice here is what makes this novel so compelling and profound. The style reaches beyond the well-crafted characters, the woven stories, and the stunning pace of this novel. 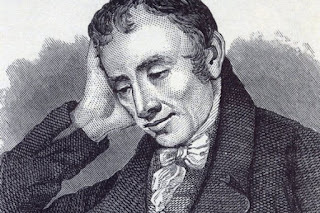 It makes sense that a poet is a better weaver for so many intangible parts and pieces. In Kate Berhnheimer’s introduction to Mirror, Mirror, on the Wall: Women Writers Explore Their Favorite Fairy Tales, she discusses how “fairy tales offer both wildly familiar and familiar wild terrain.” But more importantly, she considers the significance of how these fairy tales reflect back something of ourselves. “It is to look at the act of looking at ourselves inside stories, to regard the tradition and the stereotype of female reflection on self. In this, there is a power for all sorts of readers.” In many ways, LaForge is doing this within the nested stories and concepts of The Hawkman. She is restoring story, frame, morals, and piecing together the shattered ideas that are missing. That is where the innovative, creative, and visionary style does so much of the work. Miss Williams becomes the one who creates change, shifts perceptions of the world, and grounds all the fragments that seem to swirl around this novel. She isn’t the Scheherazade (the teller of the stories), but she is the force that makes all these stories possible. She is the curator of all things possible and impossible in this world. A possible function of writing a novel is to explain how we might save ourselves with a story. 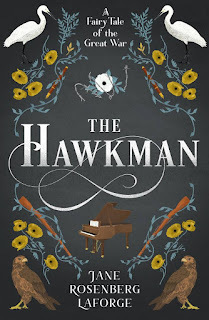 In The Hawkman: A Fairy Tale of the Great War by Jane Rosenberg LaForge, it is clear that these forces of reality, tales, and visionary things are not just important for the art of fiction, but crafted with haunting and beautiful effect. But it takes more than a fabulist, it takes more than a novelist. It takes a poet. The Hawkman is a stunning vision of the blurred lines between the darkest realities and the most beautiful stories, all spinning in a whirlwind of narrative, hope, and loss. A brief retelling of this book doesn’t shed light on the beauty and the scope of this novel. It is something that you have to accumulate as a reader. The nested stories, the characters, the function of the novel itself, all serve to restore the belief that we are narrative, we need a beginning, a middle, and an end. LaForge does this through poetry, stories, and her lyrical style. Miss Williams in the novel says, “Stories should not have to be cruel.” They can be sad, they can be devastating, and they can be beautiful, but they don’t “have to be cruel.” This novel brings narrative together with a lyrical style to rebuild the lives of people who are separately and desperately fragmented. The result is this beautiful novel that is built on the tradition of fairy tales but refined in poetry and prose in a way that is vivid, inspiring, and human. Excellent, poetic, and literary in story, style, and vision. Bernheimer, Kate, ed. Mirror, mirror on the wall: Women writers explore their favorite fairy tales. Anchor, 1998. It has been awhile since a novel has changed the way I think about the novel. 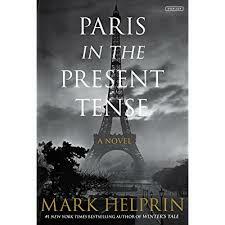 But Paris in the Present Tense is a lyrical novel that has empowered my faith in the contemporary novel. Let's face it, it has been awhile since A Winter's Tale, when we first fell into the world of Helprin's prose and imagination, and while this book isn't as mystical, it is formidable in his prose and his storytelling. This novel follows the life an aged cello player named Jules Lacour a cellist and teacher who is facing the end of his days and his life in Paris. And while there is intrigue, mystery, and all the plot points that have grown tired in contemporary fiction, this novel rises above all those expectations. Part of it is the nature of this older, wise protagonist and his vision of the world. But it also sits in the root of Helprin's prose and his ability to position you in the most complex moments of life and find more than just plot point, but more. Jules is an older protagonist who is eccentric in some ways and contemporary in others. He is suspiciously healthy and can still run, swim, and row. His routines are simple, but his life complex and fraught with pitfalls. He lives as a renter on an estate, and he has a life that has shaped his romantic and often practical vision of the world. His life proves that things like love can still fill our lives through intimacy, music, longing, and fate. It is modern in terms of the world that Jules lives in, but it is also worldly in the connections to the past - through music, personal history, and dynamics of all those relationships accumulated over the years. There were times when the use of more flashbacks may have focused a few more things, but that isn't the point of this book. What we missed is left for the reader to contemplate. In terms of the prose writing, it is exceptional. Helprin's writing is vivid and so well balanced. As I mentioned, this book is about a lot of plot points that (if I wrote them here) sound trite and typical of a thriller novel. But this novel doesn't run on the answers to plotted questions. This novel is threaded with an emotional quality that comes from Helprin's prose. And sometimes, the phrasing of his writing just stops you. He writes "That kept me alive. For you, they would say it was trauma, but I wouldn't. I'd say it was simpler, that like everyone else you have a paradise you long to restore, but your paradise is also hell. Although getting back is dark and dangerous, you won't be deterred. Love draws you back. You can't escape." The push and pull of ideas and words is a constant tension. Helprin is constantly playing with opposites - or in this book lyrical dynamics. Paradise is compared with hell. Trauma isn't real unless there is something to lose. And it becomes this kind of vision of pushing and pulling words apart that makes this book feel less a plotted thriller and more like an epic love story. During a war flashback, Helprin used his descriptive art to describe the sounds of troops moving. This is relevant because music, sounds, and shaping music is thematic to the novel. "The sounds of arrival and departure were always the same: straps slapping against metal, engines starting, tripods folding, the slides and bolts of weapons exercised after oiling, commands shouted, and upon leaving, the blast of a whistle followed by the revving of engines as the vehicles rolled off." One of the hardest parts of writing about music is that the novel lacks the ability to hear music directly. And writers then have to spend time describing the nature of the music without hearing it. While this novel deals with the essence of music, it doesn't stumble with long expositions about music, in fact - like his description, he turns troop movements, thunderstorms, and cafes into music that inspires the sounds of the music. This novel is based on the later years of an older man - a many with years of experience and vision. When his daughter thinks he is getting senile because he can't remember the name of a film, he argues, "You learn to see with your emotions and feel with your reason. If at its end the life you're living takes on the attributes of art, it doesn't matter if you've forgotten where you put your reading glasses." This novel is a very human, a very stunning testament to the complexities of living a full and meaningful life. Even with the best intentions, the world has different plans. This novel is about hope, love, and value in our personal history. It is a rare idea so elegantly placed in a contemporary novel. 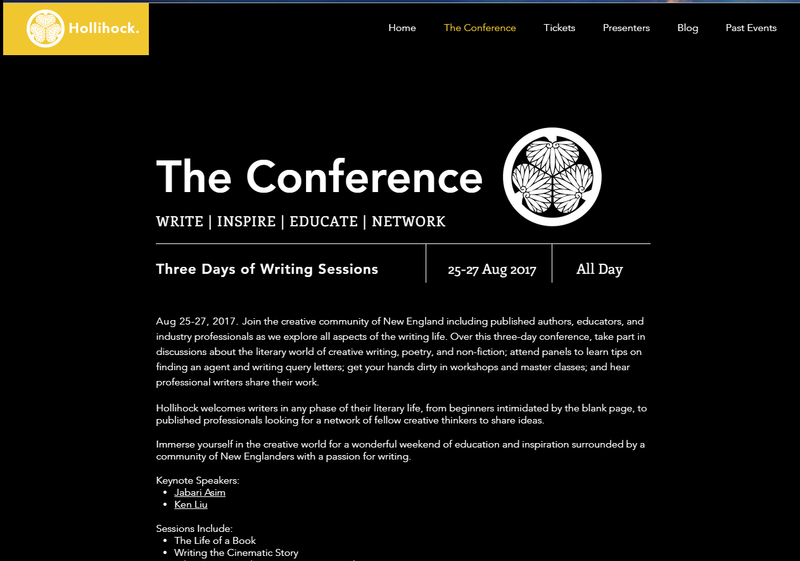 I am very excited to be a semifinalist for my novel The Staff in the 2017 Del Sol Press First Novel Prize. The winner will be announced in late August of 2017. 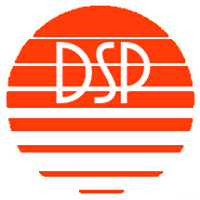 Del Sol PRess seeks to publish exceptional work by both new and recognized writers, as well as republish literary work that we consider extremely significant and that have done out of print. Their approach is eclectic, but with an emphasis on original, unique, and accessible work with an edge. My sincere thanks to the nominating editor(s) and all the writers in the list. It is an honor to be among them all. Check out their website here.